Disclaimer :- Please note that this post may contain affiliate links and if a purchase is made through our link we may get a small commission at no extra cost to you. Any mention of a product or service is supplied for information purposes only. Blogging is now very popular for businesses as well as bloggers who have something to say. Whatever niche you are in, if you are spending time and effort creating great content you want people to see it ... Don't you ! 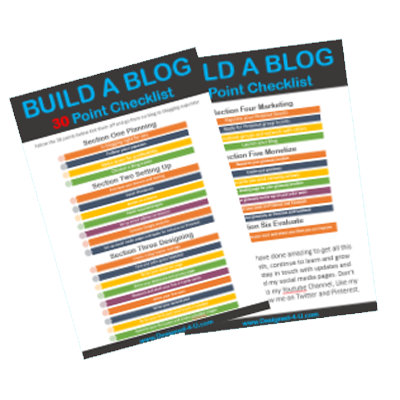 Before you create any blog post there are certain simple tasks you can do to your posts even prior to hitting publish. Think about for a moment if you have 50 blog posts and you could get another 300 views per month (that's only ten per day per post) That's another 15,000 views a month not bad huhhh ! Include these keywords in the title of your blog (at the front if possible) and in your headings too. 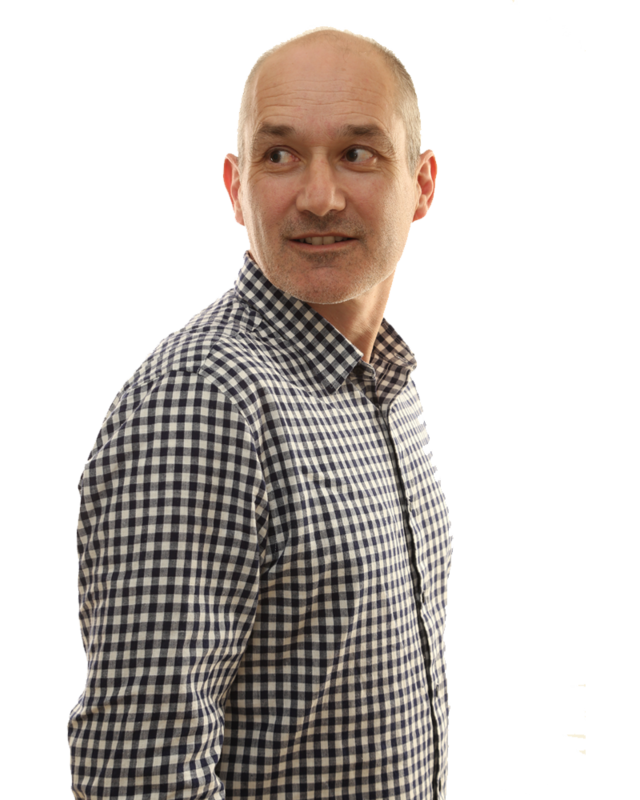 93% of people start their web experience searching the search engines so to give yourself every chance of being found is vital. Cross linking to relevant internal pages spreads authority across your site. Focus on just one keyword per post, you may find long tail keywords work best for ranking in the search engines. As you add new blog posts add the links from old posts to the new blogs posts. Use your main keyword or phrase in your URL and try and use these keywords in the beginning of the URL. Use relevant keywords in your image file names, if using more than one image use variations of the keyword or phrase on different images. Keep the file sizes of your images to the size you need in the posts larger images will slow your page load time down and could result in readers leaving your site. This videos shows you how you can crop and edit images direct in your blogs dashboard. Remember search engines can not read images so adding these keywords is a great way of telling them what your post is all about. Keep your content unique don't just copy and paste from other sites, this would be frowned upon in the blogging communities and the search engines alike. Focus on quality. Write as if you are talking to a friend in the pub. Don't skimp on the length of posts look at a minimum of 500 words but if needed write 1000 -2000 words. What ever you blog about whether it be business or pleasure the main thing is about enjoying your blogging journey. Blogging is a great way to meet other like minded people who are interested in the same niche as you. 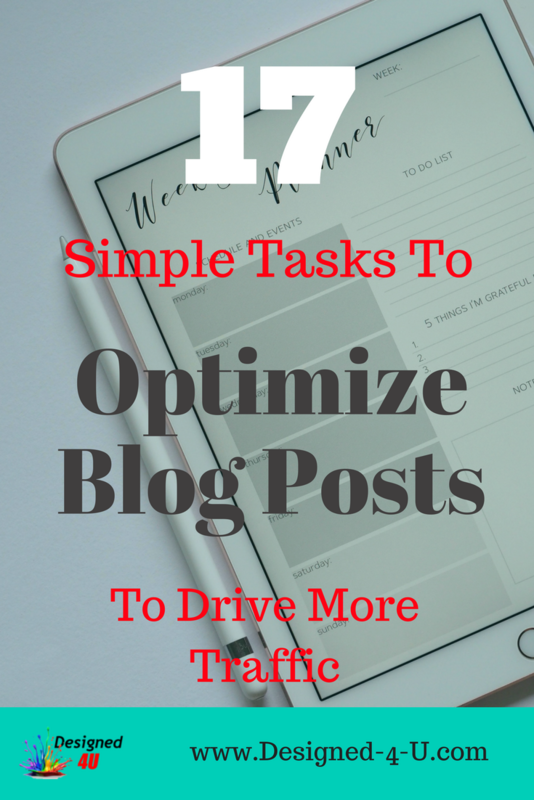 If you found this article interesting on how to optimize blog posts. Please share via the social icons on the left hand side, so others can benefit too. Also leave your thoughts below in the comments section I would love to hear from you.